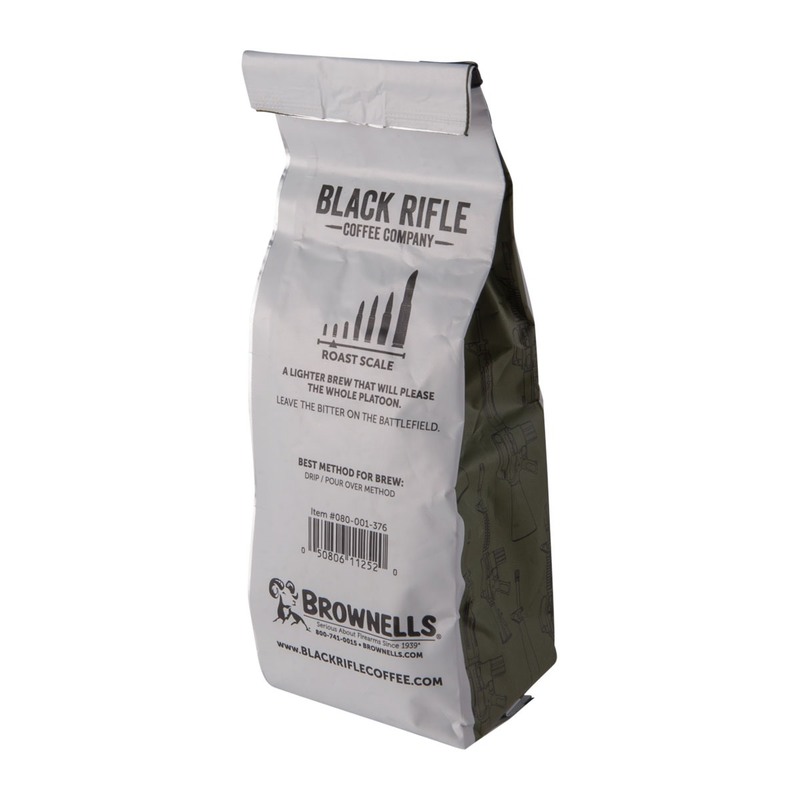 Partnering with Black Rifle Coffee, Brownells is proud to offer two different Columbian coffees – roasted right in the good old U. S. of A – sure to please a range of discerning tastes and kick your morning into overdrive. 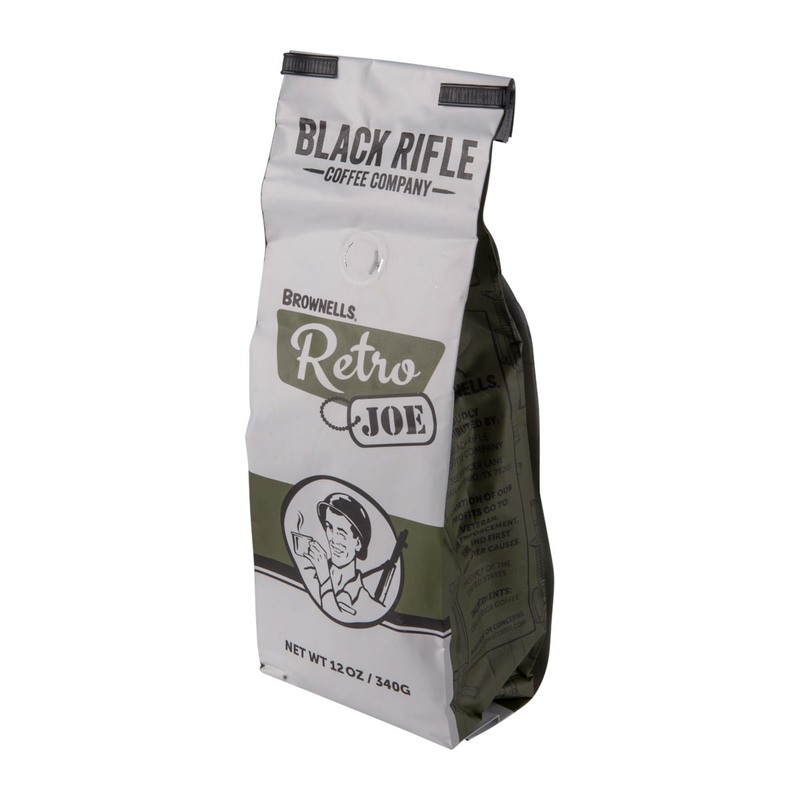 Retro Joe is an easy, smooth light roast, with just enough old-school-cool to brighten your day like the first hints of dawn after an 0400 drop into occupied territory. A lighter brew that will please the whole platoon, Retro Joe leaves the bitterness on the battlefield, but fills your canteen cup like a warm 105mm shell in a howitzer’s breech. Molon Kafe is simple, elemental and downright Spartan. 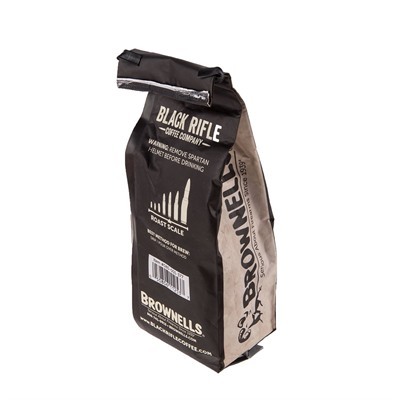 A no-nonsense medium roast, it’s perfect for the hoplite determined to come home with his shield, or on it. Drain a kylix of Molon Kafe, and you’re ready to defend a mountain pass, sack a rival city-state or drop Laconic one-liners all day long. Retro Joe Light Roast Ground Coffee 12 oz.